Jack White: Lazaretto (Third Man/Columbia) While it’s easy to admire much that Jack White has done in his career—his melding of business and aesthetics that has focused a whole batch of much-needed attention on old record companies, the glory of vinyl, and art for art’s sake—it’s not especially easy to listen to the guy. This new set is fascinating at first listen: deliberately abrasive arrangements, unexpected wordage like “avuncular,” and song after song gleefully lacking a bottom end, but…the vocal whining? The high-pitched squeals? Please, no more. Rather that seeming genuine and authentic, much of what appears to be deliberately “quirky” and artful on Lazaretto seems forced and academic after a few runs through. Not to mention grating. With the hubbub of the White Stripes long gone, and White’s multiple side-projects now the norm rather than unexpected diversions, when he makes a solo album like this one can’t help noticing: Stripped of his 2014 context, White sounds like the sort of second-string, workmanlike figures that populated many British blues bands of the late ‘60s—your Kim Simmonds, Jeremy Spencers, Stan Webbs, Miller Andersons. Sad to say, in 2014, that in itself sounds oddly innovative. Cue the faint praise. 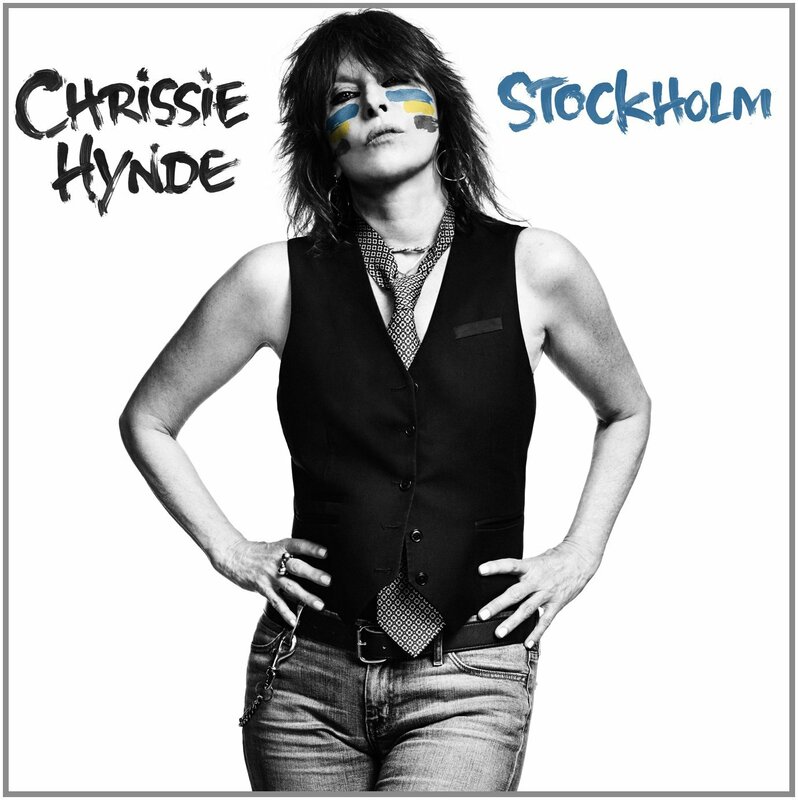 Chrissie Hynde: Stockholm (Caroline) A surprisingly substantial collection of strong songs, expertly crafted and delivered, make this first solo album by the Pretenders’ Chrissie Hynde one of the year’s most delightful treats. Credit first the sympathetic production by Bjorn Yttling of Sweden’s Peter Bjorn & John, which gives most of the tunes a vaguely ‘60s pop sheen that doesn’t seem overly retro, then credit the material itself, which allows Hynde—now in her early 60s—the room to airily vocalize in a manner not unlike prime influence Sandie Shaw: “belting it out” isn’t always the desired strategy. While there are guest appearances by Neil Young and even John McEnroe, Stockholm really needs no help from anyone: It’s Chrissie Hynde’s best work since the Pretenders’ heyday and welcome proof that she hasn’t lost a bit of her appeal and edge. 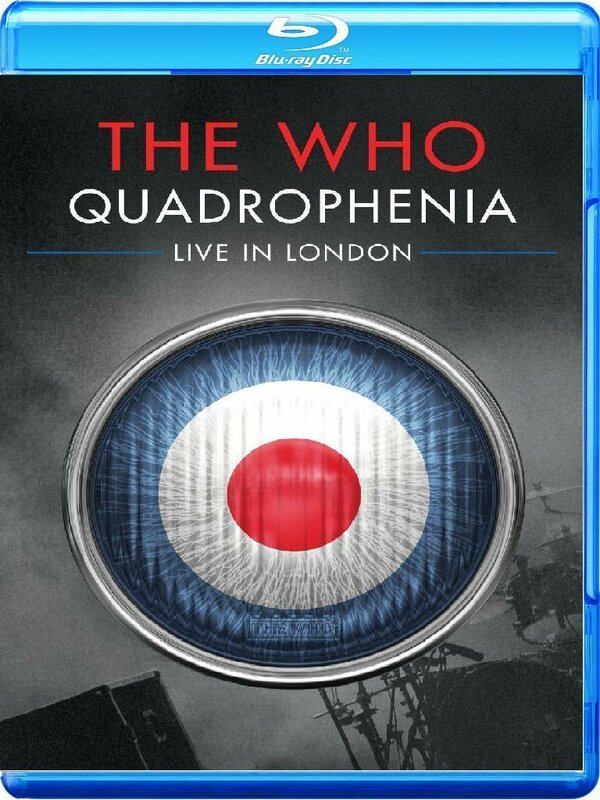 The Who: Quadrophenia: Live In London (Blu-Ray) (Ume) Truly a product of the times, this set features the remaining members of the Who—Pete Townshend and Roger Daltrey—touring to promote the 40thanniversary of the release of Quadrophenia, perhaps the band’s last universally revered set, and doing it justice via an extended cast of musicians stepping in for the long-departed Who rhythm section of Keith Moon and John Entwistle. This particular collection features the groups’s 2013 July 8thperformance in London’s Wembley Arena, and also includes six additional non-Quadrophenia tracks (“Who Are You,” etc. )—but, be advised, and this is where the product of the times bit comes in, there are several other configurations of this thing available, including regular DVD, Blu-ray, double-CD and most interestingly, a newly released 5.1 surround mix of the original 1973 Quadrophenia original, in the Blu-ray Pure Audio format, which may be the most appealing thing of the whole bunch. Ever notice how they keep putting out the same records? 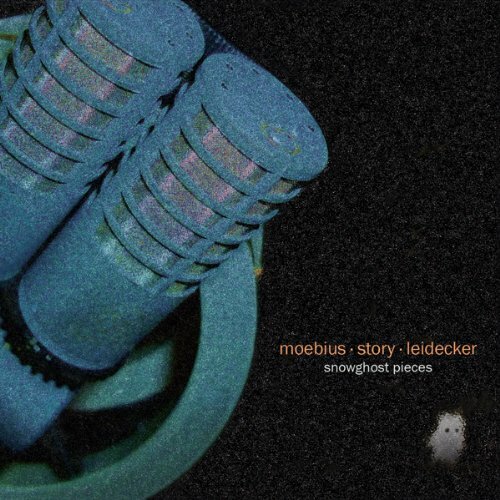 Moebius/Story/Leidecker: Snowghost Pieces (Bureau B) Don’t know much about the Bureau B label except for the fact that it systematically is releasing fascinating music by mostly German musicians. This new set—a collaborative effort between Dieter Moebius of Germany’s legendary Cluster, Ohio-based composer Tim Story, and San Francisco’s Jon Leidecker, aka Wobbly—is a highly listenable collaboration that veers between sounding completely improvised and deliberately composed. It’s all good stuff, surprisingly accessible, and further proof that the innovations of Germany’s so-called “krautrock” bands of the late ‘60s continue at an even pace well into the 21st century. Colorful, arty stuff you should definitely investigate, it’s waiting to be investigated by you here. 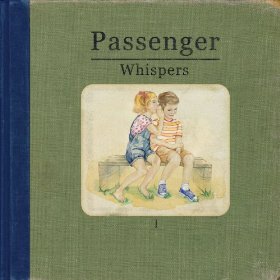 Passenger: Whispers (Nettwerk) Another name to add to the list of quirky, individual talents who—however unexpectedly–have somehow managed to resonate with the general public, Passenger is singer songwriter Michael David Rosenberg, a Brit who formed a band with that name, kept it for himself and established his career in Australia, and has since made many friends in high places. He’s been at it for a while, but between his European success and his North American tour with Ed Sheeran, he’s set up to make his biggest impact ever with Whispers, and likely will. While his talent isn’t earth-shaking, there’s a warmth and personality to it that inevitably draws listeners in. He’s just getting started. 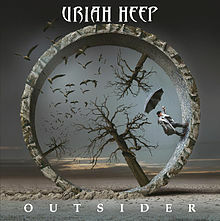 Uriah Heep: Outsider (Frontiers) Always kind of fascinating to keep tabs on those groups who’ve been at it for a while, especially when it comes to hard rock. All must be right with the world if Uriah Heep, after all this time, continues slogging it out—and with Outsider, their 24thstudio album, they’ve acquitted themselves much better than you might think they would. Though only the enviably named Mick Box remains from the original 1970 lineup, and original howling vocalist David Byron departed this world in 1985, the current crew, with singer Bernie Shaw, sound thoroughly Heep-like, in a good way, and the tunes, by their very nature, rock. Apparently still in it for the art, rather than the money—like Jack White, but they’ve been around longer—Uriah Heep simply will not go away. Good! O.A.R. 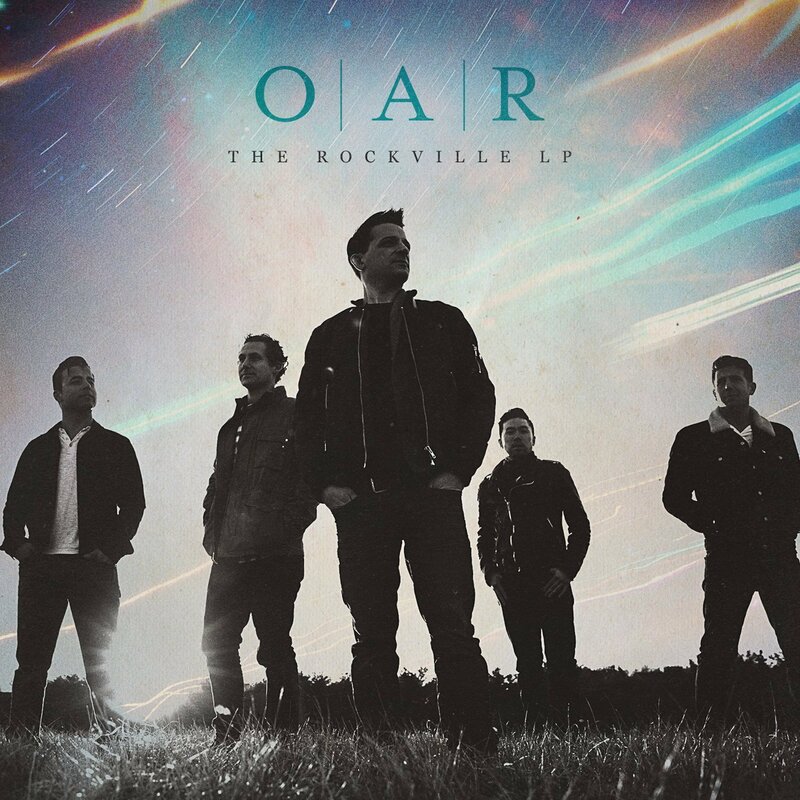 : The Rockville LP (Vanguard) It seems inconceivable to this writer that mere seconds after praising the latest album by Uriah Heep I’d do the opposite for this, the eight album by O.A.R. One of those handful of bands that have amassed a large live following without ever entering the general pop consciousness, O.A.R. have been at it for close to 20 years, filling up Madison Square Garden, playing for charitable causes, and apparently making nice, inoffensive records like this for quite some time now. Absolutely satisfactory? You bet! Dull as dishwater? Yeah, that too! Perhaps it is time they rowed the boat ashore! 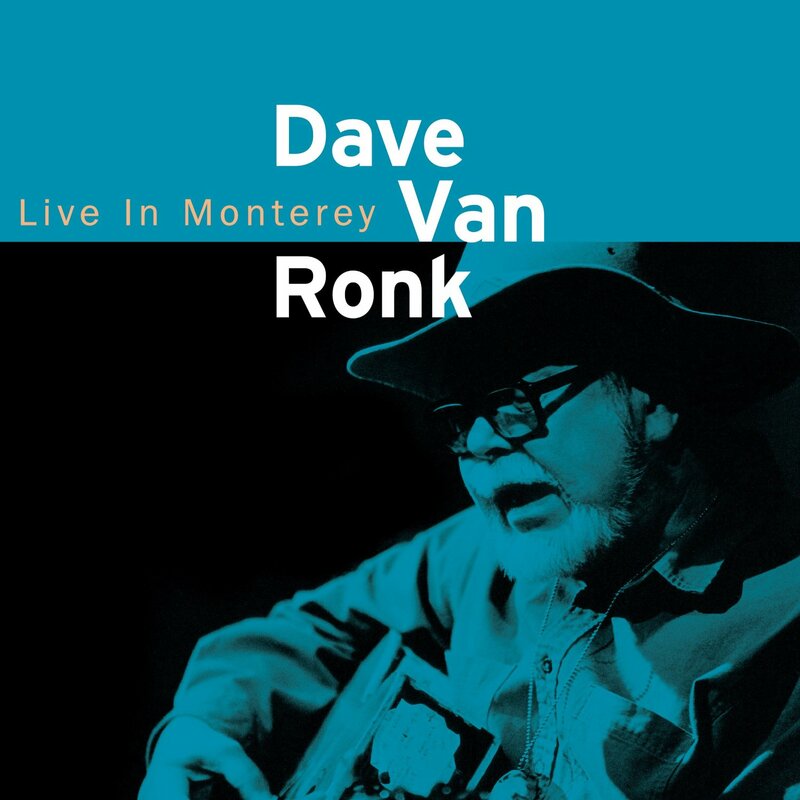 Dave Van Ronk: Live In Monterey 1998 (Elk Run/Omnivore) Missed the opportunity to write about this a few weeks ago, but it’s a good one, a fine reminder of exactly how distinctive a singer/guitarist/character Dave Van Ronk was—and how just what’s on display here, 16 songs climaxing with a version of “Four Strong Winds,” pretty much represents the ‘60s folk music scene as well as anything else we’ve got. Great and lively fun.